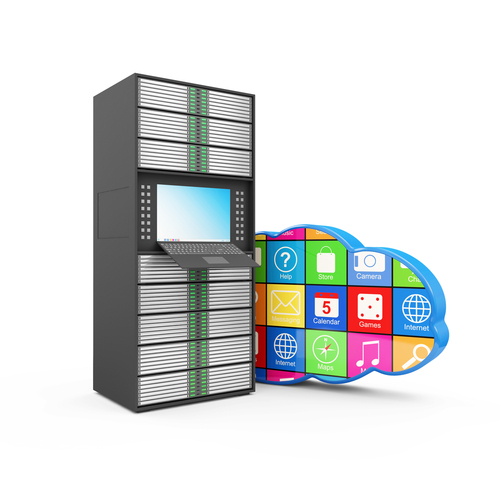 What sets Egnyte HybridCloud apart from other companies is how it deals with data gravity. IT departments for companies face the challenge of trying to keep files accessible for sharing while still keeping them in place. Egnyte takes security, compliance needs, and file size all into account when determining where to store files. 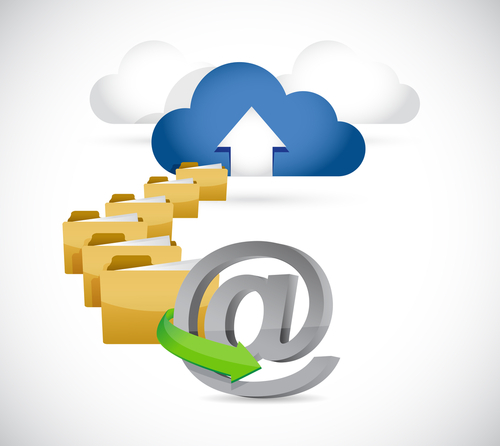 Files can be stored on premises only, in the cloud, or a synchronization between the two, hence “hybrid” in the name. This state of the art design allows for users to share and access files seamlessly from any device no matter where the file is. Making sure your data is secure is Egnyte’s number one goal. To encode data during transmission, Egnyte uses 256-bit AES encryption, the same practices the world’s other ultra-secure institutions use. This means that if your company data is intercepted, it will still be impossible for would be thieves to decipher it. The US Government uses 256-bit AES encryption for top secret documents. All of Egnyte’s servers are in undisclosed data centers that feature biometric access control, video surveillance, and 24 hour a day, seven day a week manned security. They are also Tier II, SSAE 16 compliant. For online data storage, Egnyte HybridCloud has three different plans: Office – This plan costs $8 per employee per month and provides 1 TB of storage. Business – With the Business Plan, you get 2 TB of storage. It costs $15 per employee per month. Enterprise – The Enterprise Plan is customized to fit specific companies’ needs. It includes over 3 TB of storage. Pricing is determined on a case by case basis. 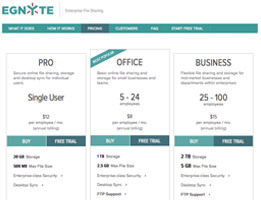 Egnyte offers different support options based on the storage plan. The Standard Support Plan comes with the Business and Office Storage Plans. 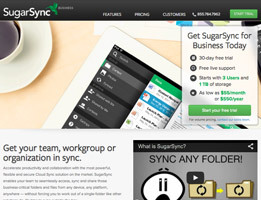 With this, you get access to all product documentation, knowledgebase, and their discussion forum. There is also a 24 hour per day, seven days a week support ticketing system. The Premium Support Plan comes with the Enterprise Storage Plan and includes telephone support. The Platinum Support Plan is available for additional cost and includes priority support ticket and telephone responses and direct training for you and your staff. 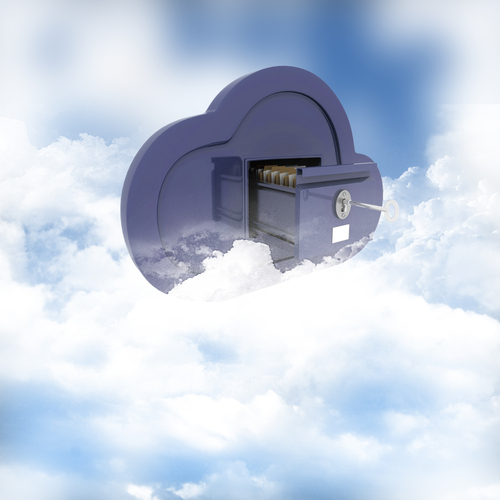 Egnyte Hybrid Cloud is the ideal data storage solution for businesses thanks to its security, scalability, and rich functionality. As your business grows, Egnyte HybridCloud is able to grow with it. And, with collaboration becoming an increasingly integral part of any work team, the HybridCloud’s robust and flexible sharing tools are a must. 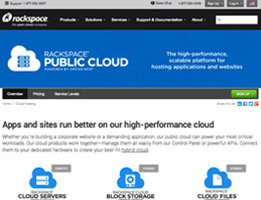 Thank you for reading our Egnyte Hybrid Cloud reviews. Egnyte meets all of my cloud storage needs. I get 30 GB now and pay monthly. As my storage requirements increase, Egnyte makes it simple for me to increase my GB. I only pay for what I need when I need it. And since I have data for and from my side business stored in the cloud, the SSL encryption security features puts my mind at rest knowing that all of my data is thoroughly protected. The ability to access my cloud on any mobile device is also a great feature. Now I can retrieve all of my info on the cloud regardless of where I am. Why I didn’t use the cloud earlier is beyond me. Everything on my hard drive is now available to me from any computer that has an internet connection. I only pay for the space I need and it is super convenient. There is so much talk these days about cloud computing this and cloud storage that, it is hard to keep up with what is what. Just because a person uses the technology on a surface level doesn’t mean that they comprehend every integral aspect of said technology. I am one of those people. I know how to work the programs that I use everyday, but I’m not really sure the nuts and bolts of them. 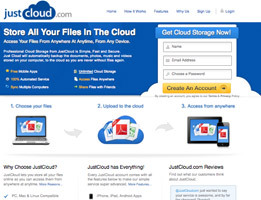 When I went looking into cloud storage for my own personal data, I wanted a provider that made it easy for me. Egnyte does just that. All I have to do is drag and drop and my files are uploaded. My entire multimedia library is backed up on my cloud. All of my excel and word documents are too. I have access to all of it from anywhere and that is critical for me since I use a PC and do not own a laptop. Before I used Egnyte, I was constantly carrying around USB junk drives. I couldn’t keep track of what was what and I would be worried that I could leave personal information somewhere. Now with everything I need on the cloud it is simple to pull up whatever files of mine that I need wherever and whenever I need them. I also use the mobile application option often and that is very convenient. Egnyte does all the leg work for me and lets me enjoy the comfort of accessing the contents of my hard drive even when I am nowhere near home. Everything that I use for my web development is on some form of cloud. From the PaaS that I used to initially launch my application, the noSQL add-ons that I use to optimize performance, the SaaS I use for ruby, and ### that I use for cloud storage. 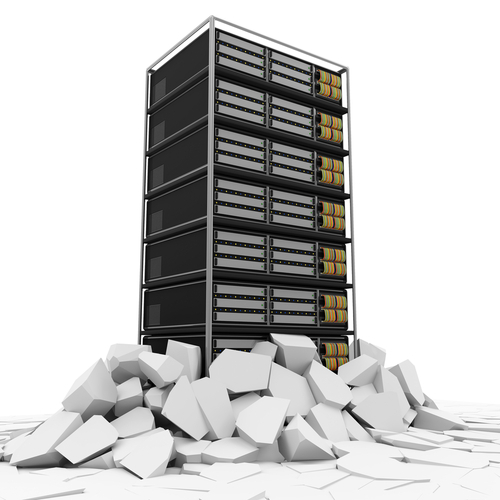 Virtual storage is the future and the future is now. There is absolutely no need for any type of physical server. I can do all of my business from my phone these days. After writing the original code for my app, I don’t even completely need a hard drive. I can hop on a coffee shop’s wifi and access everything I need for my work. And ### secures all of my data with SSL encryption. The price is affordable and the performance is optimal. I can consistently rely on this storage and that is what I need the most since I use it for primary storage. I strongly recommend Egnyte. This is an inexpensive way to backup your hard drive that is great for a home PC. The risk of losing all of your files in case of a damaged hard drive is terrifying and can erase years of memories and work. The cloud is cheap and reliable.